Dr. Church-Lang grew up in Mt. Pleasant, Michigan, got her B.A. at Smith College in Northampton, Massachusetts, and received her Ph.D. in Neuroscience from Washington University in St. Louis in 2008. She has a strong interest in how cognitive processes develop over age, and in how research on atypical development illuminates the vulnerable aspects of cognitive development pathways. Research in the lab currently focuses on the development of executive functions and reading in late childhood and early adolescence. Dr. Church-Lang is head of the Austin neuroimaging site of the Texas Learning Disabilities Research Center project on reading intervention and brain change (texasldcenter.org). We’re particularly focused on how networks of the brain involved in task control relate to academic skill development and skill improvement over time. As part of the reading-intervention project, as well as in our other research efforts in children with attention and learning disorders, we are focusing on brain and behavioral changes over two time periods: over the course of an intervention, and over the course of early puberty. To address these questions, we use behavioral methods such as cognitive tests (where we measure response times, accuracy on tasks, or eye movements), actigraphy (where we measure activity levels during sleep and wake), pubertal hormone assessments, neuropsychological assessments, neuroimaging (fMRI, resting-state fcMRI), and studies of patient populations (e.g. children with Tourette syndrome, ADHD, or dyslexia). 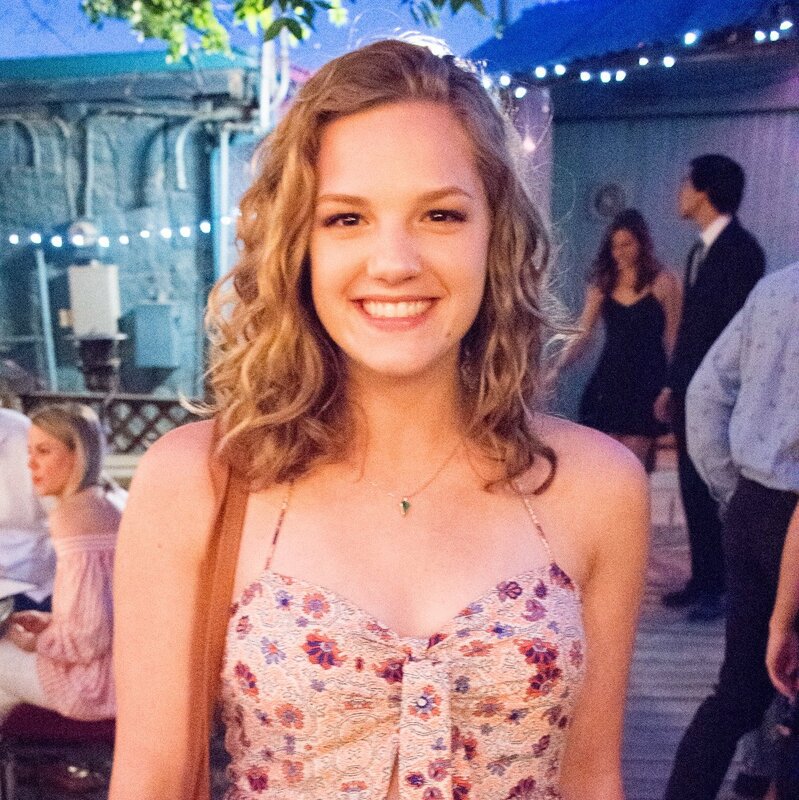 Mackenzie graduated from the University of Texas at Austin in 2017 with a B.S. in Neuroscience and a B.S. in Human Development & Family Sciences. During her undergraduate career, she worked as a teaching assistant for children ages 2-6 in the Priscilla Pond Flawn Child and Family Lab and as research assistant in Dr. Su Yeong Kim’s lab investigating the effects of language brokering in adolescent populations. In the Developmental Cognitive Neuroscience Lab, Mackenzie works on two longitudinal neuroimaging projects: an investigation of cognitive control in adolescent populations with ADHD, OCD, and Tourette syndrome; and a reading intervention in bilingual middle school students. 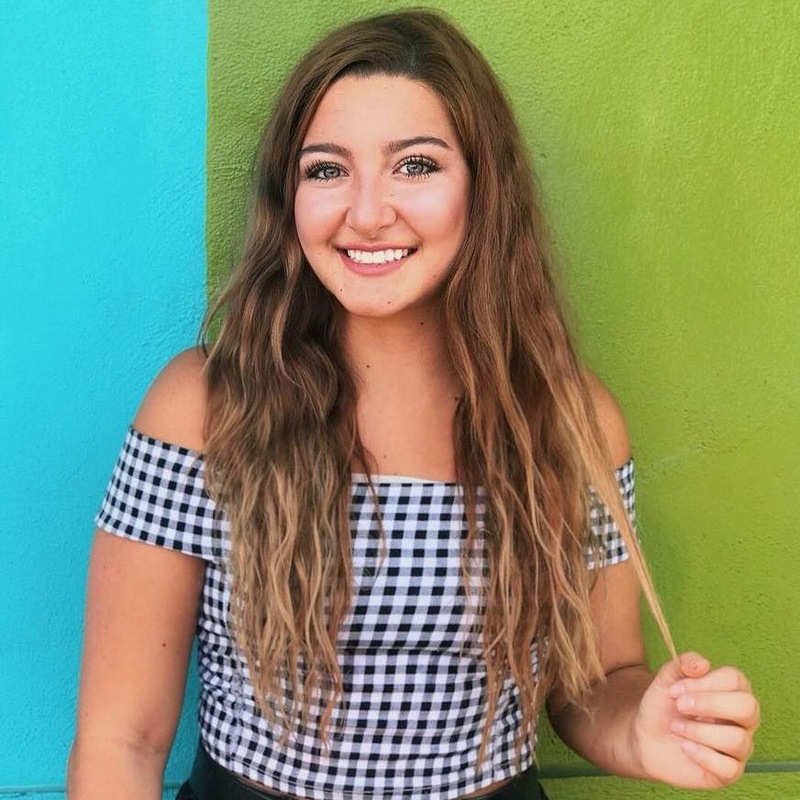 She plans to attend graduate school to research the relationship between cognitive control, stress, and mental health syndromes during childhood. Mary Abbe Roe graduated from the University of Rochester in 2013 with a B.S. in Brain and Cognitive Sciences. 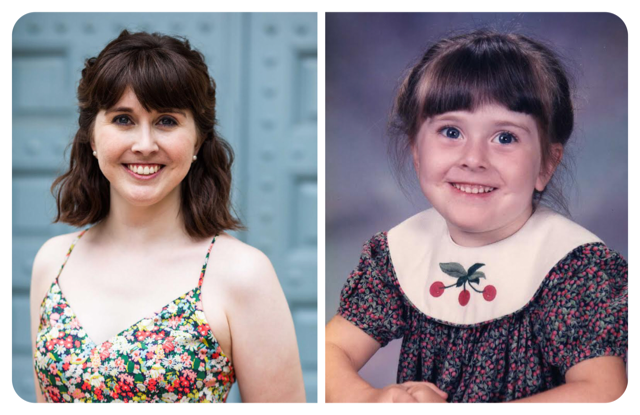 During her undergraduate career, she worked as a research assistant in Dr. Bradford Mahon’s lab (University of Rochester) and Dr. Russell Poldrack’s lab (UT Austin) where she used fMRI and behavioral methods to study adults with and without brain disorders. In the Developmental Cognitive Neuroscience Lab, Mary Abbe uses fMRI to investigate the role of task control networks in typical and atypical developmental populations. Tehila graduated from Ramapo College with a B.A. in Psychology and from the University of Texas at Dallas with an M.S. in Cognitive Neuroscience. At UTD she worked with Dr. Mandy Maguire using EEG to investigate the neural correlates of language development. After earning her M.S. Tehila worked with Dr. Ingrid Olson at Temple University using diffusion tensor imaging to study brain structure facilitating language and cognitive control. In the Developmental Cognitive Neuroscience Lab, Tehila uses functional neuroimaging to answer questions about the development of learning and task control processes in late childhood. Damion graduated from Chapman University with a B.F.A. in Film and Television Production and from Pacific University with a MA in Counseling Psychology. He worked as a research assistant under the mentorship of Dr. Damien Fair (OHSU) focusing on resting state functional connectivity processing and analysis techniques, with his primary research exploring the influence of stimulant medication on functional network trajectories in adolescents diagnosed with ADHD. 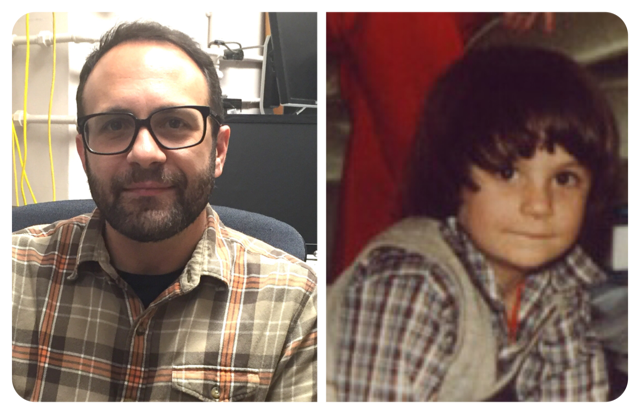 In the Developmental Cognitive Neuroscience Lab, Damion hopes to continue to explore and identify functional network organization trajectories throughout various stages of childhood brain development in typical and atypical populations. Khushboo Verma graduated from Ravindra Nath Tagore Medical College, Udaipur, India in 2015. During her years in medical school, she cultivated a deep interest in child development which later inspired her to investigate the effects of malnutrition on child growth and development. To grow her expertise, she worked as an Observing Physician at the Department of Pediatrics, University Hospital, KU Leuven, Belgium for one year and subsequently attained both Belgian and United States medical equivalency. 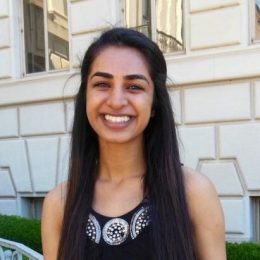 Khushboo aspires to pursue her Pediatrics residency training with long-term goals of contributing to the field by understanding the fundamental mechanisms underlying the child developmental and neurological disorders. The Developmental Cognitive Neuroscience Lab is supporting her pursuit by providing her with an opportunity to acquire both insights and experimental skills essential to investigate the complex interplay of biology, cognition and learning in child growth and development. Nikita is a junior at UT Austin pursuing a B.S.A. in neuroscience with a certificate in the business of healthcare. She is interested in the mechanisms of learning in adolescents with developmental disorders and is passionate about the importance of STEM learning, especially among populations with low socioeconomic status. 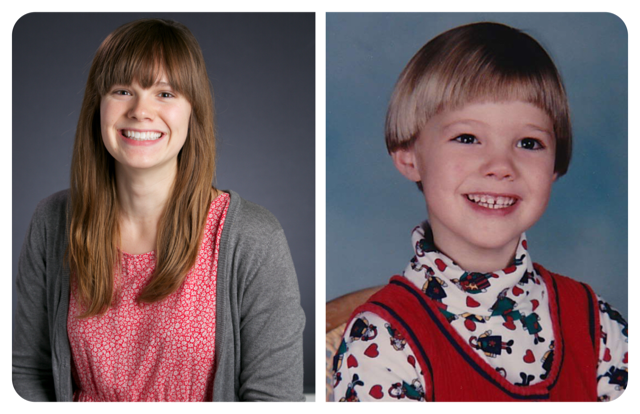 She joined the Church Lab to study cognitive function and gain experience with neuroimaging. Nikita hopes to attend medical school and specialize in clinical genetics or neurology. Jessie is a senior at UT Austin pursing a B.A. in Psychology and a B.A. in Sociology. 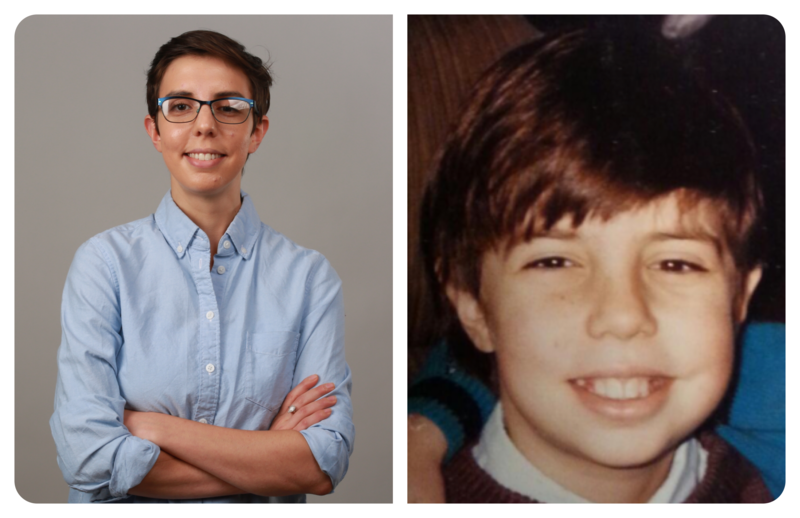 She joined the Church Lab to study how cognitive processes differ in adolescents with developmental disabilities. She also works as a research assistant in Dr. Kaya de Barbaro’s lab working with wearable devices to understand infant development and infant-caregiver interactions. 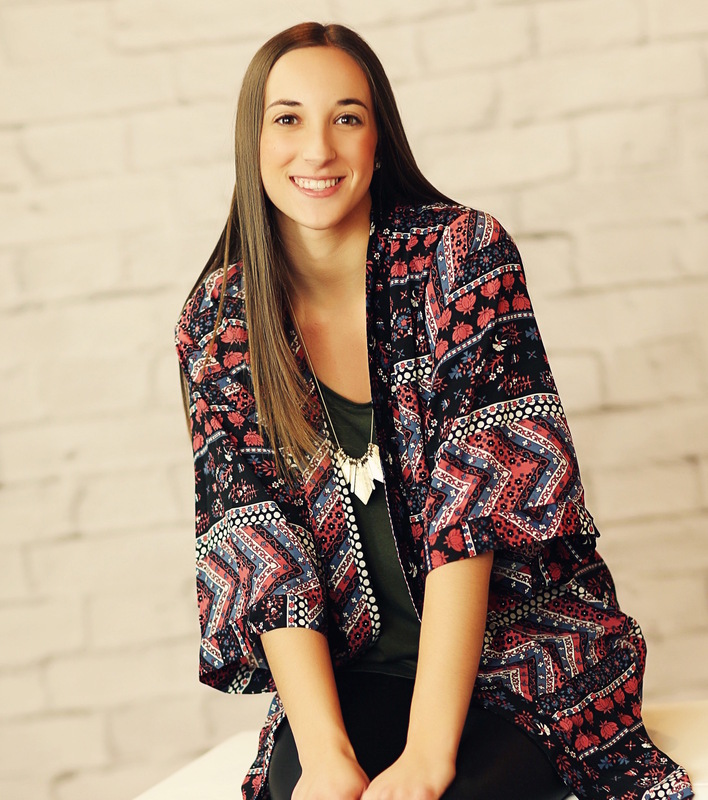 Jessie hopes to attend graduate school to pursue clinical psychology. 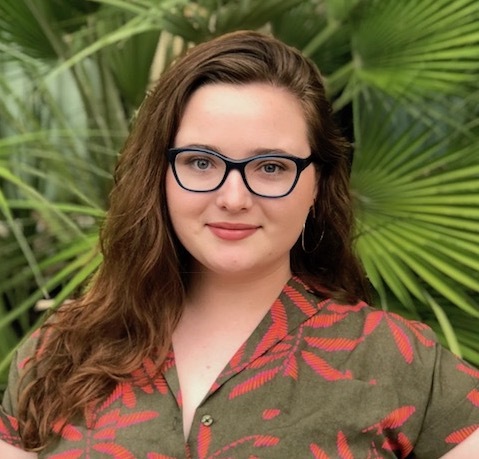 Kinsey is a senior at the University of Texas, pursuing a Bachelor’s of Science and Arts degree in Biochemistry with a minor in Psychology. She is interested in neural circuits involved in learning and memory, as well as developmental neuroscience. She joined the lab to gain experience with children and in a laboratory setting, as well as to see first hand the differences in processing and ability between age groups. She plans to apply to graduate school to pursue a degree in neuroscience. Kumail is a junior at The University of Texas, pursuing a B.S.A in Neuroscience with a certificate in Business of Healthcare. He joined the Church Lab to gain more experience with children as well as to learn more about the control disorders and their developmental impact. 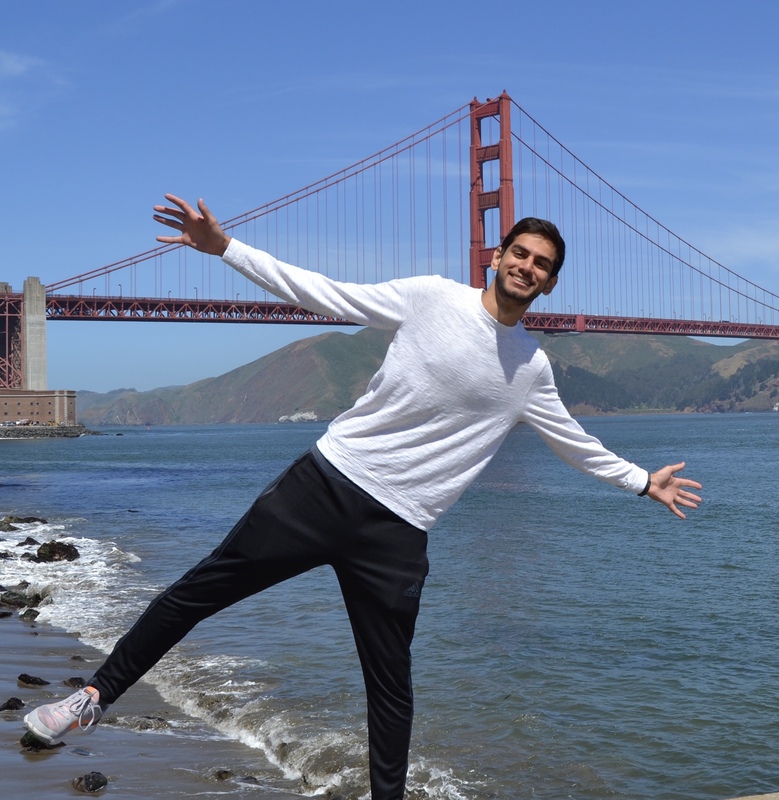 Kumail plans to apply to medical school in hopes of pursuing a career in medicine. Brandy is a sophomore at UT Austin pursuing a B.S. in Neuroscience. She is interested in developmental neuroscience and the study of neurodegenerative diseases. 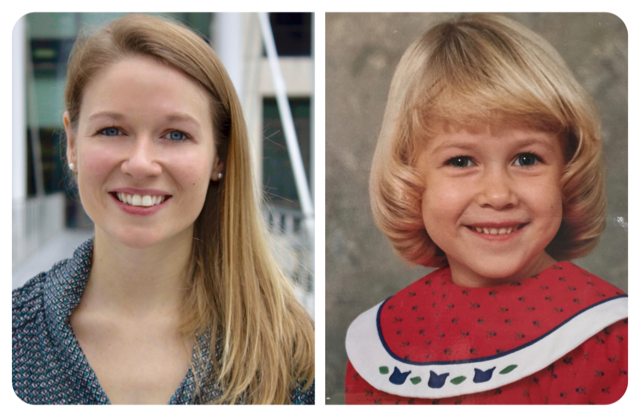 She joined the Church Lab to learn more about neuroimaging and developmental neuroscience. Brandy works as a phlebotomist at a community clinic in Austin, and has extended that line of work conducting blood draws for the reading intervention study in the Church Lab. She is interested in attending a MD/PhD program after graduating to pursue her interests in both medicine and research. Montse is a senior at the UT Austin pursuing a B.S. in Psychology. Ever since she was a child she has been drawn to the complexities of the world, specifically the science of the intricate human brain. She joined the Church Lab to get a first hand look into the research side of the brain. She is fascinated how it is the only organ made up of the same building blocks, yet each one entails minor differences that completely individualize our mental processes, which makes us who we are. Montse is excited to carry on this experience into medical school where she hopes to specialize in neurology. 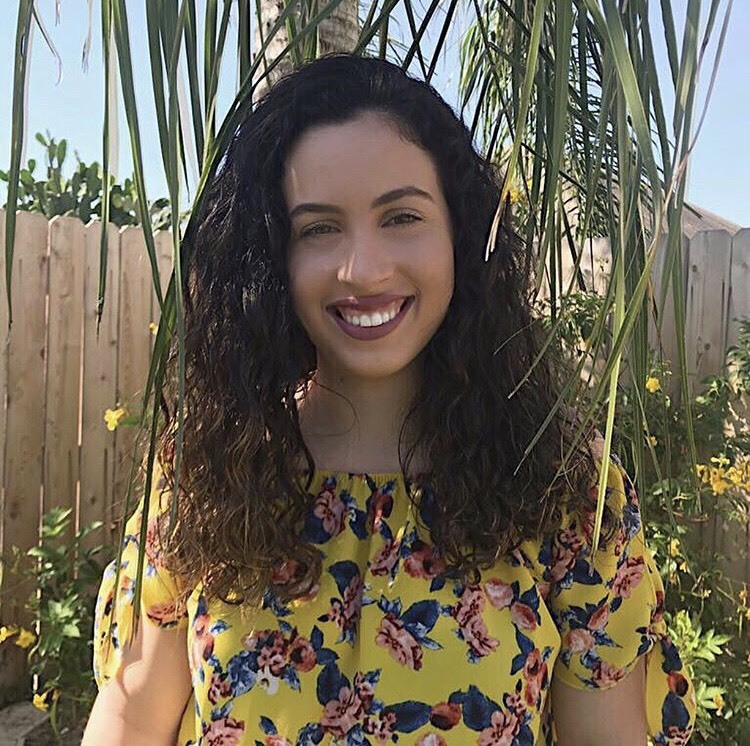 Isa is a junior at UT Austin majoring in Psychology with a minor in Portuguese. 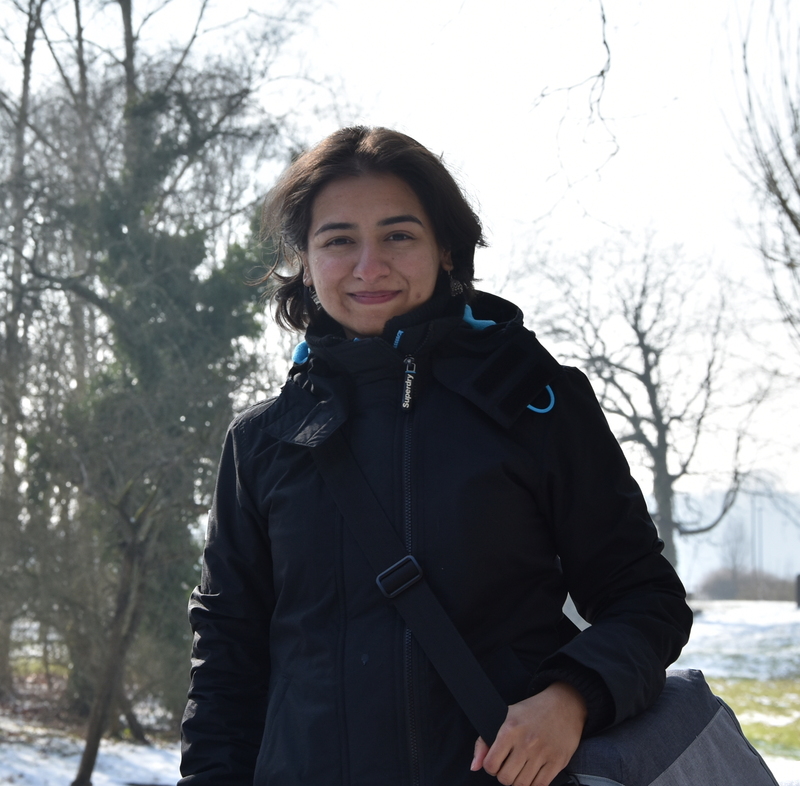 Isa is interested in cognitive psychology and learning memory and has joined the Church Lab to gain research experience as well as to learn more about how cognitive processes develop and change with different age groups. After graduating, Isa plans to attend medical school and become a physician. Her areas of interest are neurology, and cardiology. Nancy is a junior at UT Austin pursuing a B.S. in Electrical and Computer Engineering. 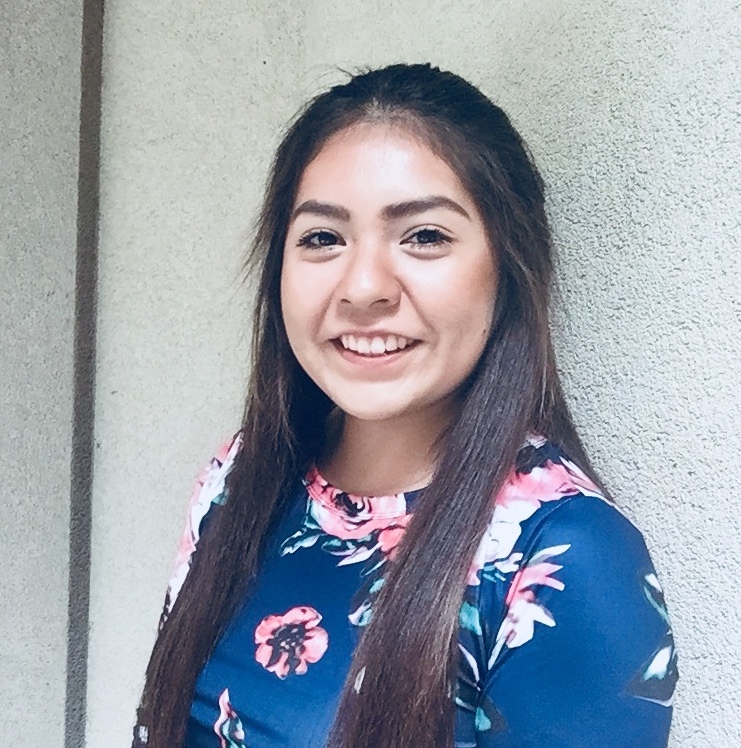 Being raised in a small country, Guatemala, Nancy is very passionate about studying and promoting STEM education. She has an interest in robotics, data analysis, and biomedical electronics, especially the technology involved in neuroimaging. Nancy joined the Church Lab to learn more about neuroimaging and gain experience in a research setting. In the future, she hopes to attend graduate school and specialize in biomedical engineering. Yadira is a junior at UT Austin, pursuing a B.S.A. in Biochemistry and Neuroscience. She is intrigued by the complexities found within a cell and how that affects the diverse functions of an organism. 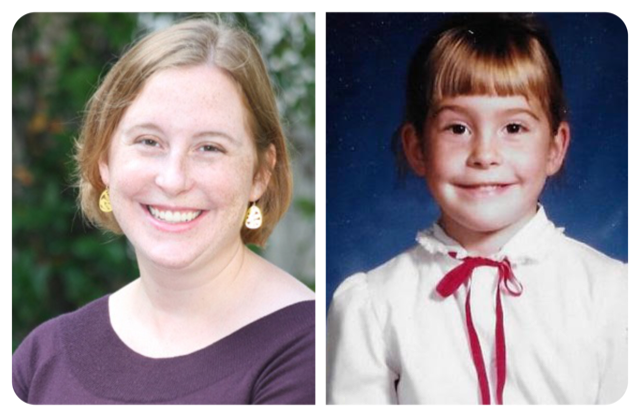 She joined the Church Lab to combine her interest in working with children and research. 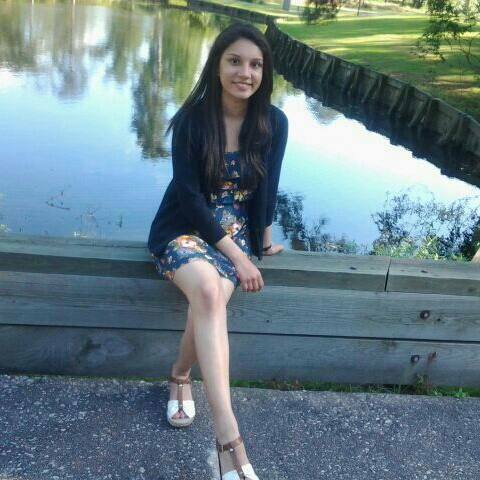 Yadira plans to attend medical school and pursue a career in Pediatrics and Emergency Medicine.